Tanja Hollander: Are You Really My Friend is a series that questions the idea of real and virtual friendships (PHOTOS). 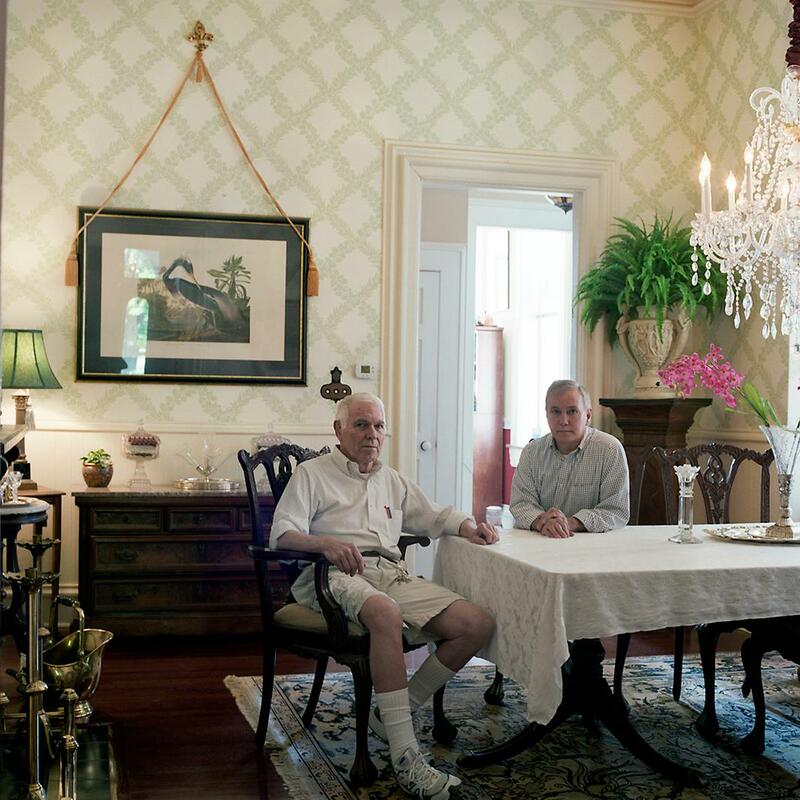 Gar Allen & Larry Bennett, St. Louis, Missouri, 2012. Relationship: friends, met through Tania Allen. Years known: 30-35. 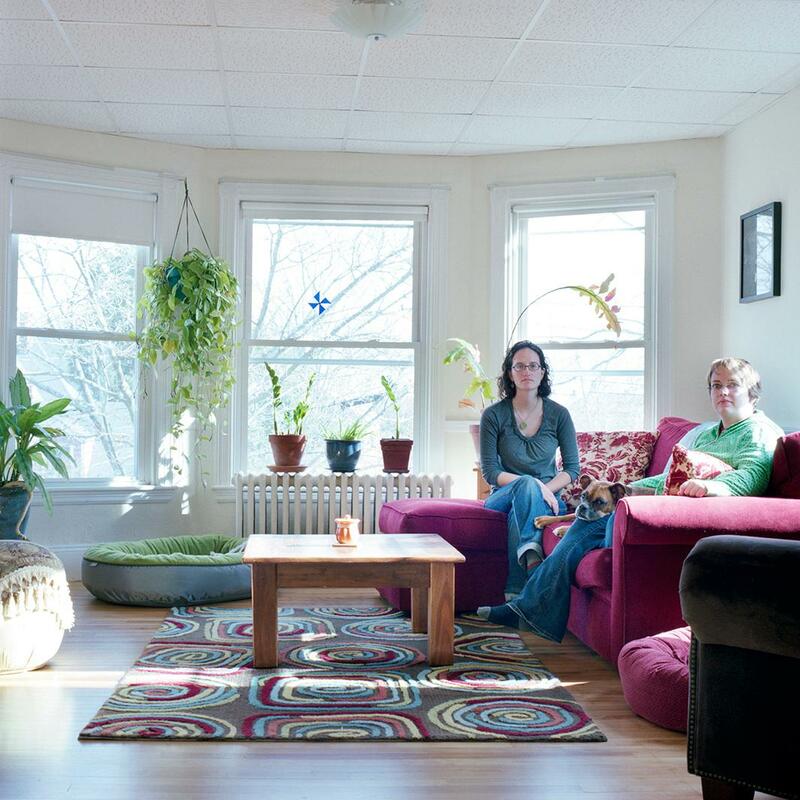 Amanda Hollander & Katy McCormack, Portland, Maine, 2011. Relationship: family, little sister. Years known: Amanda 30-35, Katy 0-5. 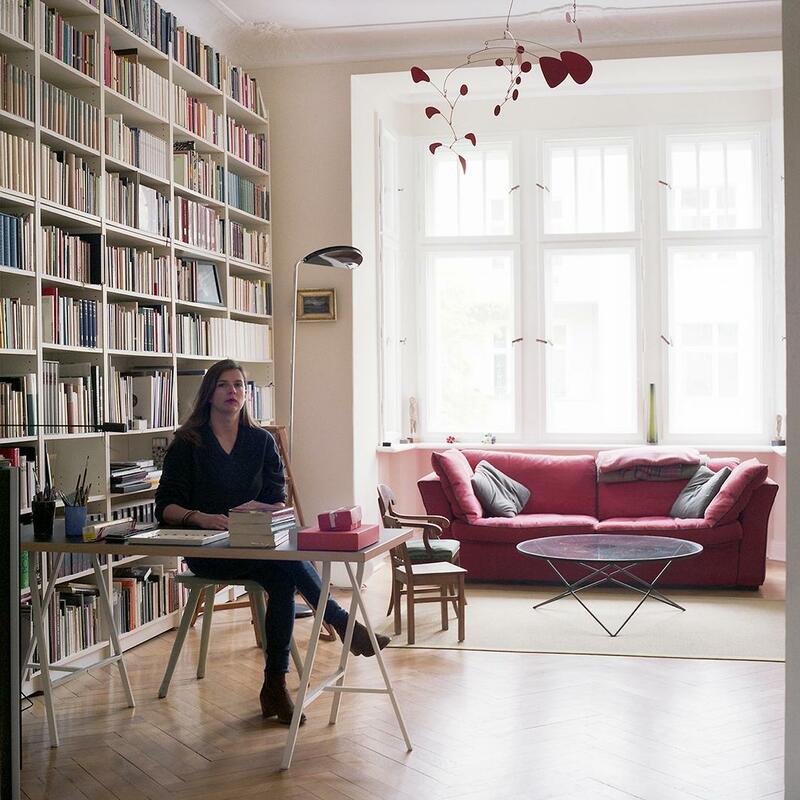 Friederike Hamann, Berlin, Germany, 2014. 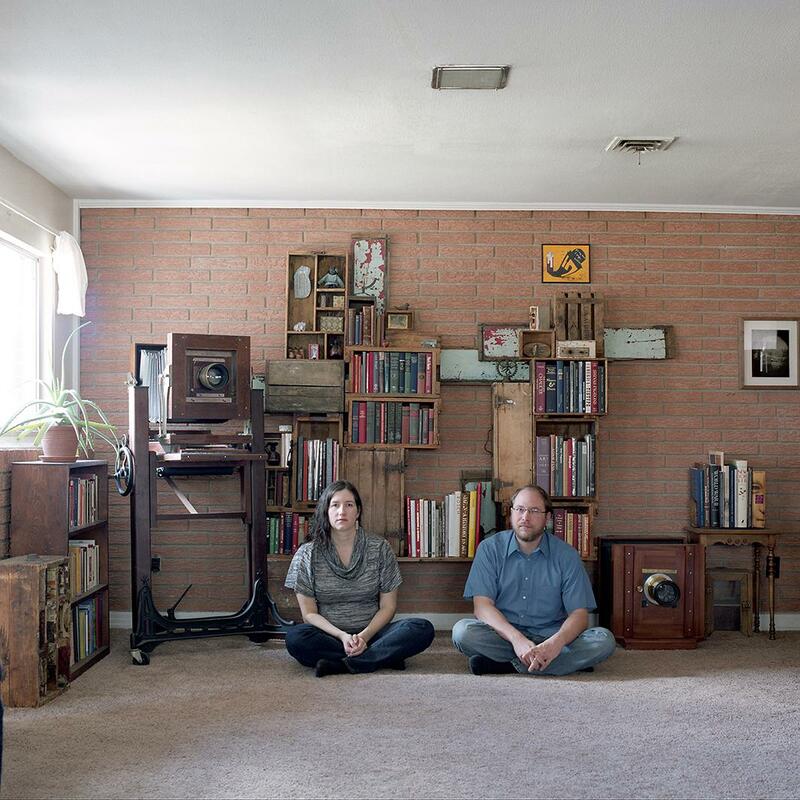 Relationship: friends, art, met through art world in Portland. Years known: 5-10. 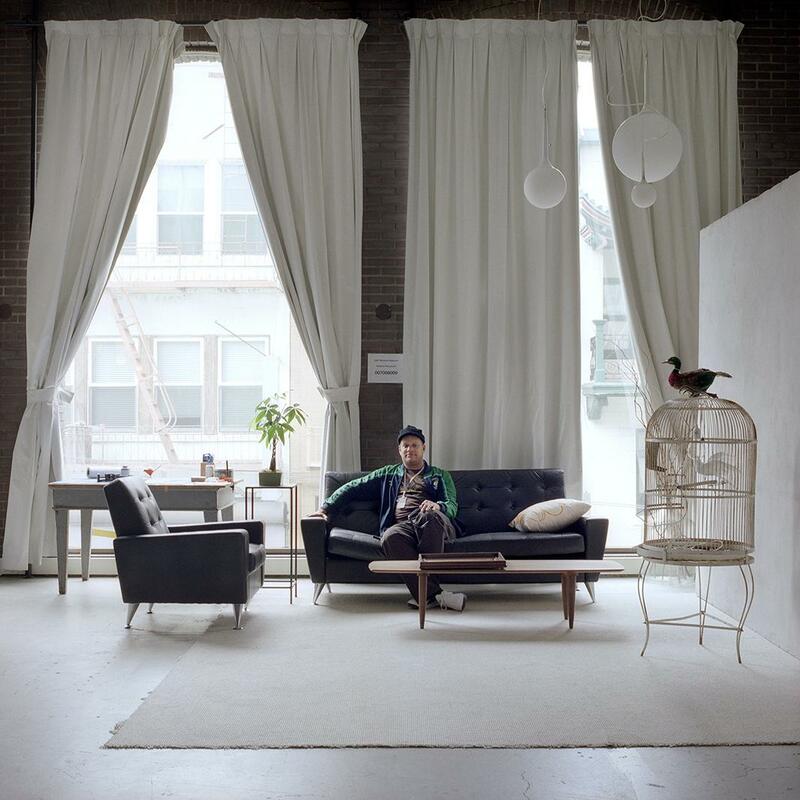 Allysen Manz, Zola + Melina Coppa, Brooklyn, New York, 2014. Relationship: friends, met at Hampshire College. Years known: Allysen 20-25, Melina 5-10. Kimon Flanagan, San Francisco, California, 2013. Relationship: friends, met through old school Portland. Years known: 20-25. Sarah, Joe, Genevieve & Ellie Francois, St. Louis, Missouri, 2012. Relationship: friends, met through Tania Allen. Years known: Sarah 25-30, Joe 5-10. 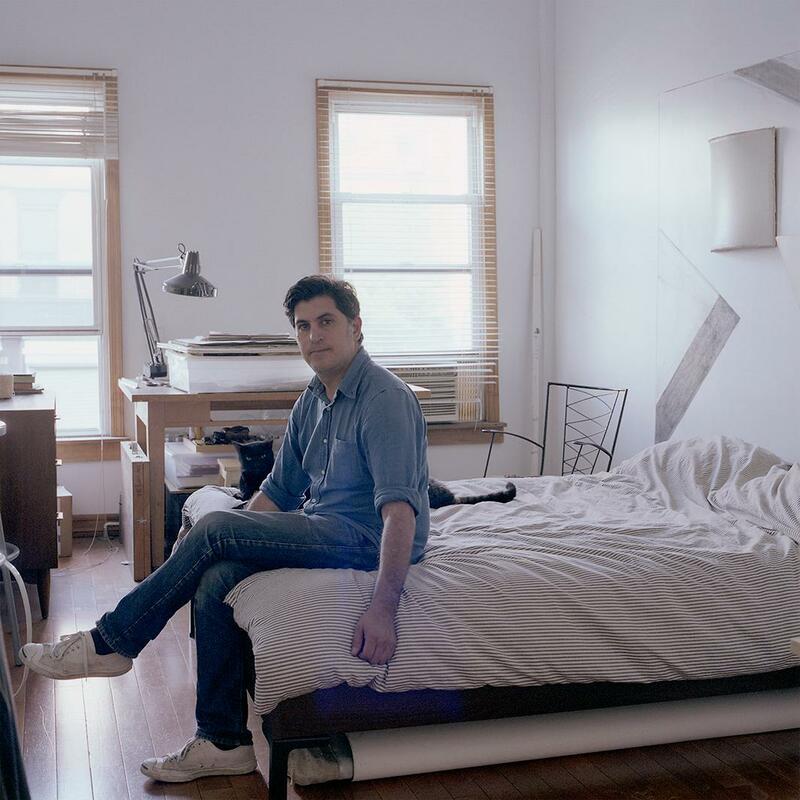 John Ortiz, Brooklyn, New York, 2014. Relationship: friends, art, met through Kanishka Raja. Years known: 5-10. Keliy Anderson Staley & Matt Williams, Russellville, Arkansas, 2013. 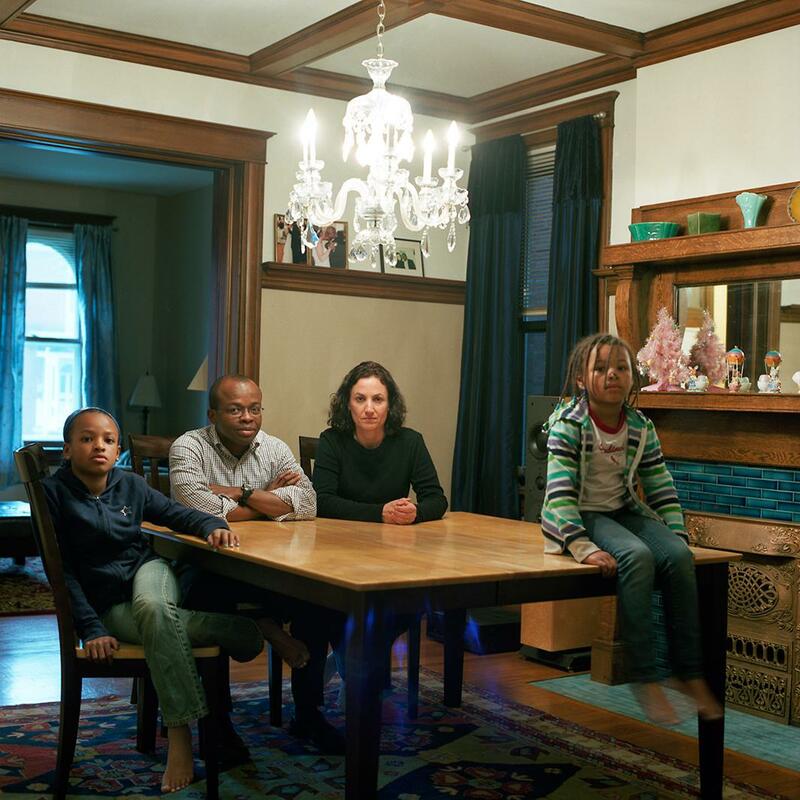 Relationship: friends, art, met via Hampshire College. Years known: 10-15. 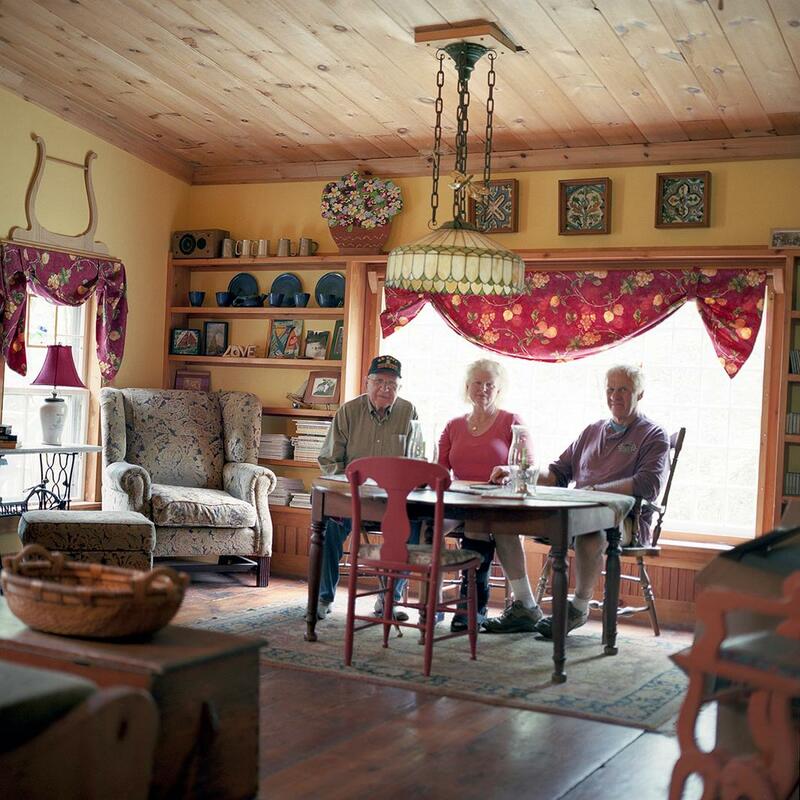 Bob Hall, Peter & Deborah Loughlin, Gorham, Maine, 2011. Relationship: friends, art, met in welding class at Portland Adult Ed. Years known: 10-15. Ahna Anomaly, San Francisco, California, 2013. Relationship: friends, art, met through Derek Jackson. Years known: 0-5. 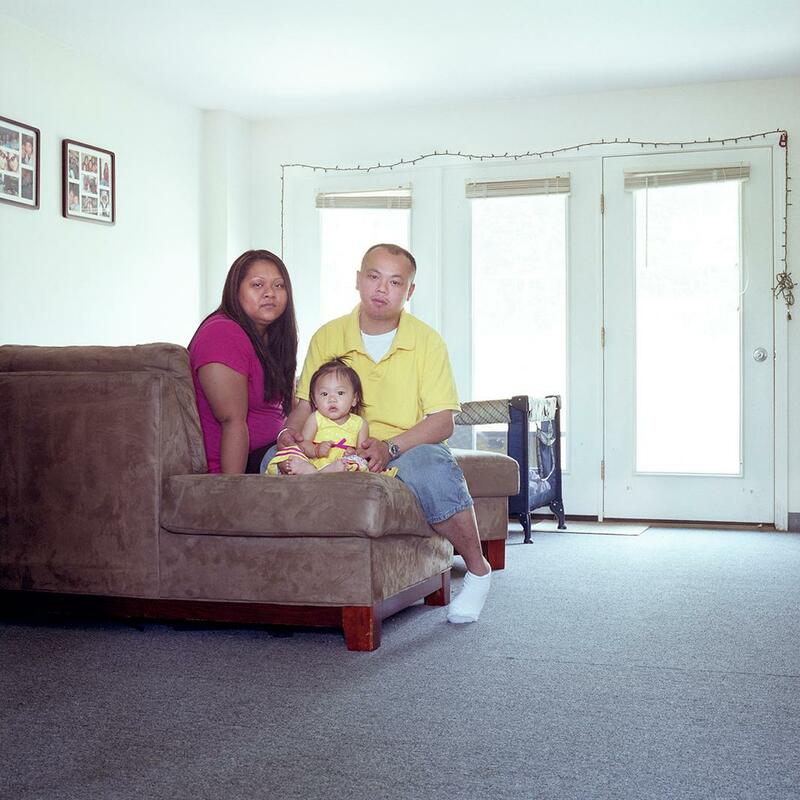 Lori Kim, Manonh & Lillian Phanthavong, Portland, Maine, 2010. Relationship: friends, met through Emma Hollander. Years known: Lori, 15-20; Manohnh 0-5.